Expect to see Phil Ivey in the hunt for a 2012 WSOP bracelet. The 2012 WSOP is just a few days away. Last year, the WSOP started off with a bang. On the first day of pro play, Phil Ivey issued a statement saying that due to Full Tilt’s mismanagement of player funds (and screwing up the White Knight deal he brought to the table), he would sit the entire WSOP out. Recently, Ivey has shown up at a number of tournaments around the globe. 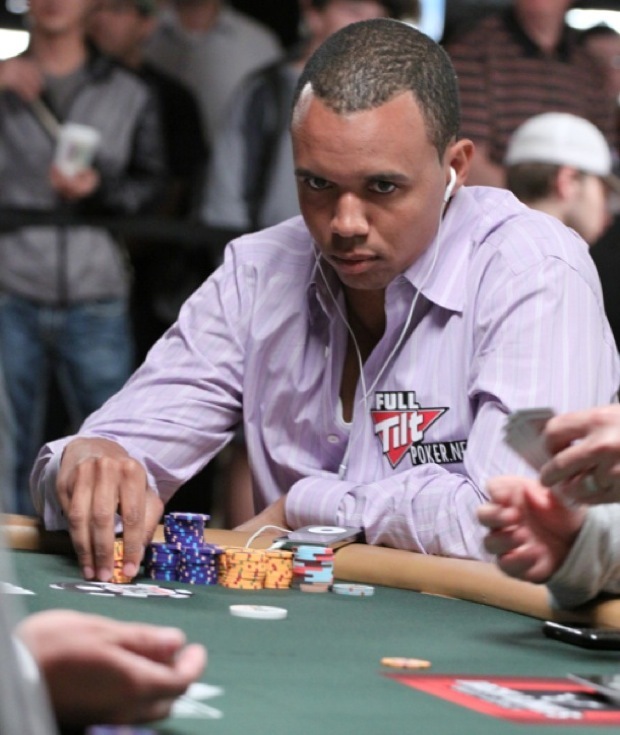 Will Ivey return to this year’s WSOP? We can confirm that Phil Ivey will play in the 2012 WSOP. Which events–and how many total events–we do not know yet. In other related news, WSOP Main Event pre-registration numbers are up so far from last year. That’s no guarantee however that the Main Event will end up drawing more players, as the overall poker economy is in a much worse position than this time last year. One event though that seems on track to break expectations in the $1M buy-in One Drop tournament. It is expected to reach its 48 person cap.